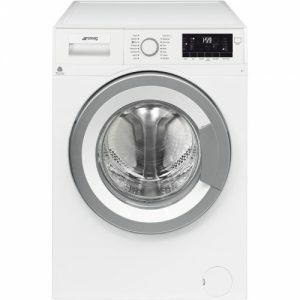 A&A Furnishers provides a wide range of washing machine models with a focus on energy and water-efficient appliances. It has become increasingly important that we find ways to reduce water consumption in the home and use water saving devices wherever possible. 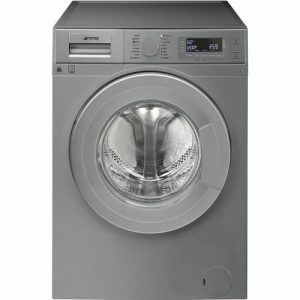 Please don’t hesitate to contact us about choosing an energy and water efficient washing machine. 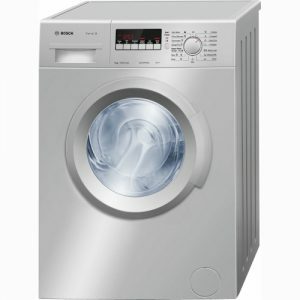 ● Front loader vs. top loader – As the names suggest, ‘front’ and ‘top’ specifies from where you load the washing machine. While top loaders typically have a much larger capacity, front loaders generally use up to 40 percent less water, as the washing drum rotates on its side. 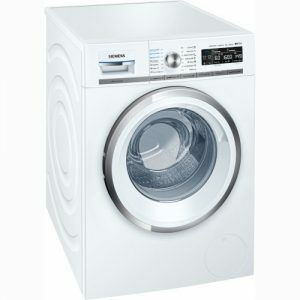 However, top loaders have a quicker wash time for larger loads. 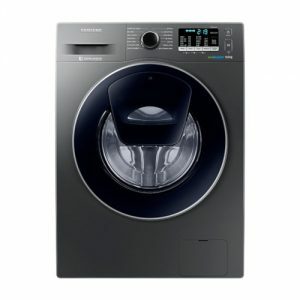 Front loader washing machines can be integrated under countertops and in cabinets. 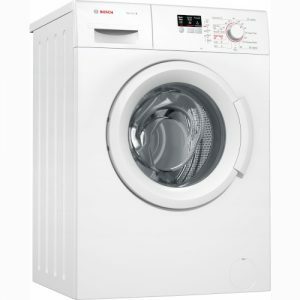 ● Capacity – While most front loader washing machines are about 60cm wide and 85cm tall, they are available in various load capacities. Compact washing machines can handle about six kilograms of laundry and are great for one or two people. 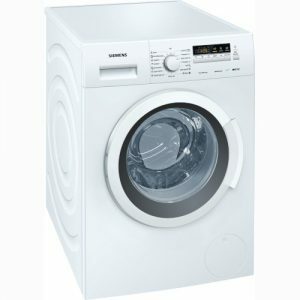 Average size families might prefer a conventional full-size washing machine, which can hold between six and nine kilograms of laundry. 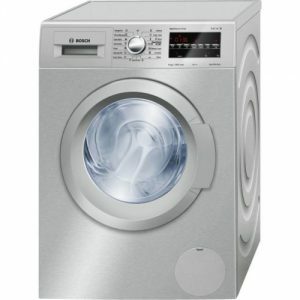 However, full-size machines can handle smaller loads by using the half-load or quick wash settings. 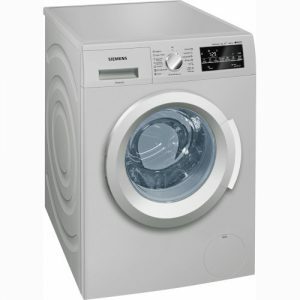 Top loader washing machines are available in a large range of capacities and sizes. A&A Furnishers’ own delivery team will unbox and commission your newly purchased washing machine as part of our delivery service to you. We are very happy to recommend reliable and professional plumbers and electricians in Cape Town and the surrounding areas to assist with water-pipe work and electrical cord lengthening/point installation should you require these services. 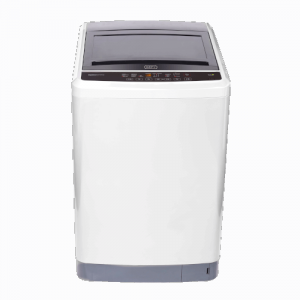 ● Unless you want a foam party, don’t use high foaming washing powder and detergents in your washing machine! 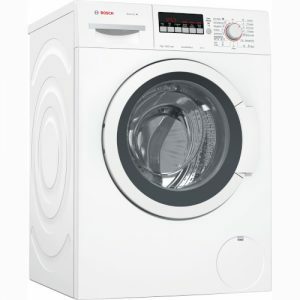 ● It is preferable to try and install your electrical point; water inlets; and outlets on the side of the machine, so that they are easily reachable.